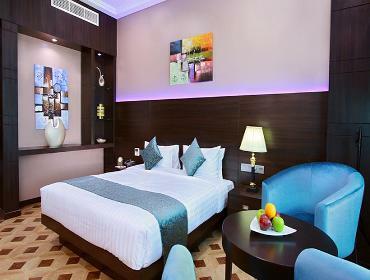 Park Regis Lotus Hotel is perfectly located in the city of Manama (Juffair) and is within a short 15-minute drive from Bahrain International Airport. The Hotel offers 164 luxuriously appointed guest rooms all with FREE Wi-Fi, three onsite restaurants, and a roof top bar with spectacular panoramic ocean views, ideal for relaxation. 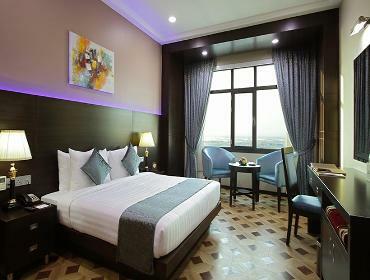 You’ll also find a 24-hour gymnasium and swimming pool located within the hotel. 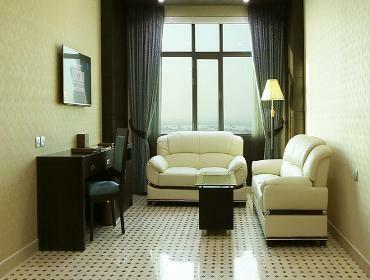 See our top 10 recommendations on things to do during your stay in Bahrain here. 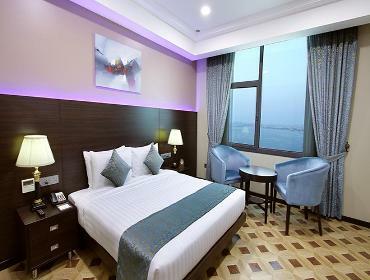 Park Regis Lotus Hotel is perfectly located in the city of Manama (Juffair) and within a short 15-minute drive from Bahrain International Airport. The Hotel offers 164 luxuriously appointed guest rooms all with FREE Wi-Fi, onsite restaurants, and a roof top bar with spectacular panoramic ocean views, ideal for relaxation.